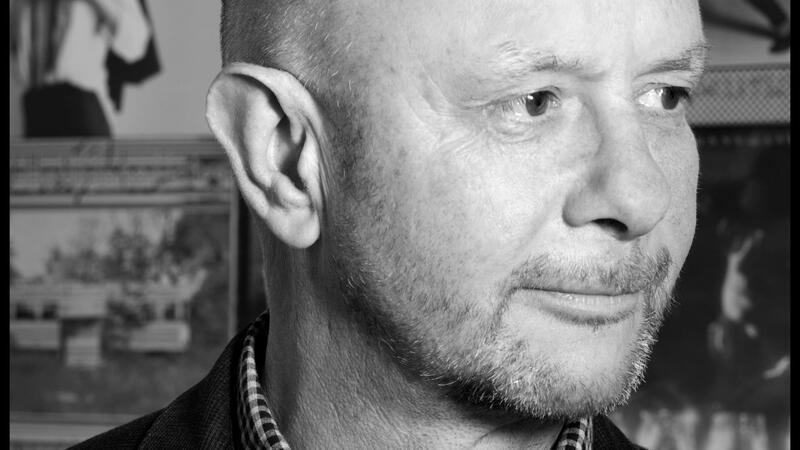 When interviewing Oscar-nominated writer Nick Hornby, so many questions come to mind, but the most important is: Do actors always end up sleeping together, or is that just a myth? 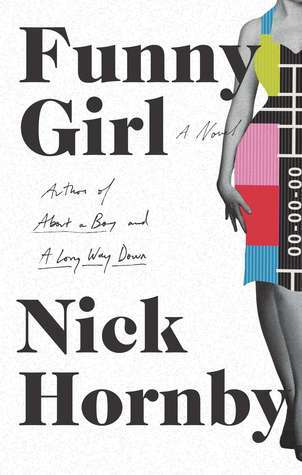 Nick’s newly released novel, Funny Girl, delves into the world of British television circa the 1960s, and follows Sophie Straw as she goes from country bumpkin to TV goddess. Sophie dreams of becoming the European version of Lucille Ball. She’s funny, beautiful and brilliant, but life as a celebrity isn’t as easy as she expected as she deals with rabid fans who can’t seem to understand that her character’s life is not her own. As the author of several bestsellers turned to film (High Fidelity, About a Boy, Oscar-nominated screenplay An Education and 2014 adapted screenplay Wild), Nick is no stranger to being a celebrity and working with celebrities. His two favorites? Colin Firth and Reese Witherspoon — but he hopes to someday work with Emma Stone. Nick has met his share of famous folk, including his literary icon Anne Tyler, who he said was “magical” to meet. This isn’t always so, as proven in Funny Girl when Sophie meets her favorite celeb, Lucy herself. Despite my coaxing, he declined to say which book or film he referred to specifically. Funny Girl is a book that spans a lifetime, from Sophie’s first arrival on the celebrity scene to eventual old age and the realization that her career is over. The ending is somewhat melancholy, but Nick made it clear: career is only a small part of a person’s life. INTERVIEW: Is About a Boy‘s David Walton the new Hugh Grant?